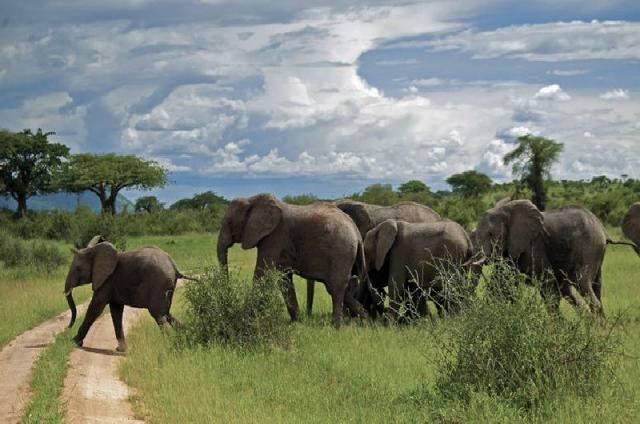 Ruaha National Park is the largest National Park in Tanzania. However, due to its remote location, the Park is visited relatively seldom. 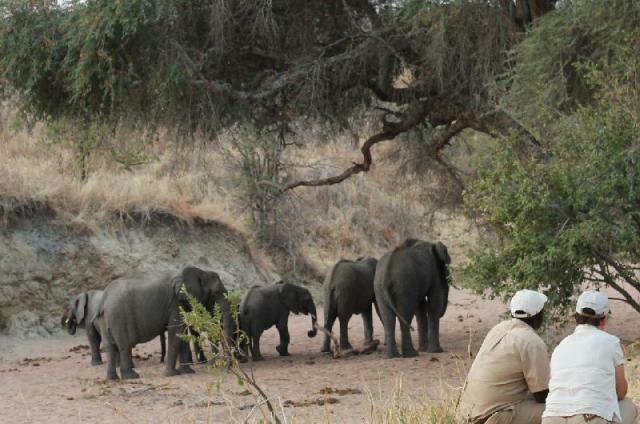 We think that this is a pity because Ruaha National Park offers some of the best game viewing in Africa! 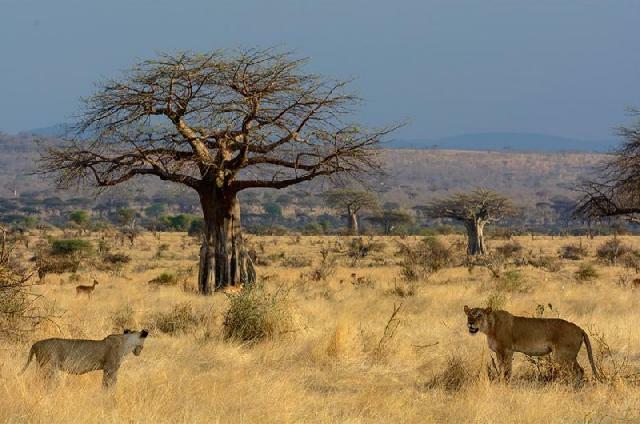 Located in the middle of Tanzania, about 130 kilometers from Iringa, Ruaha National Park is part of a more extensive ecosystem, which includes Rungwa Game Reserve, Usangu Game Reserve, and several other protected areas. 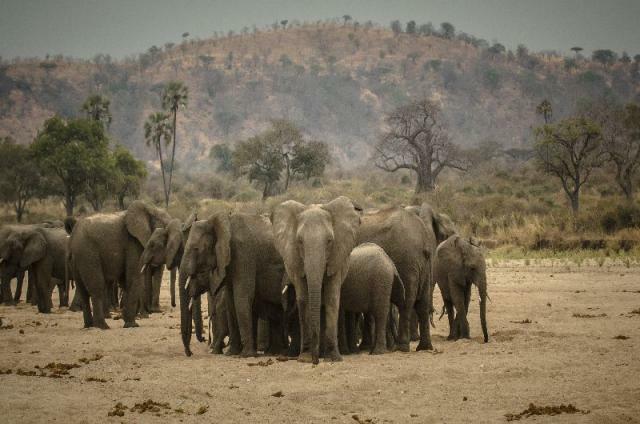 The name of the Park is derived from the Great Ruaha River, which flows along the South-Eastern border of Ruaha National Park, and is the focus for most game-viewing in the Park. 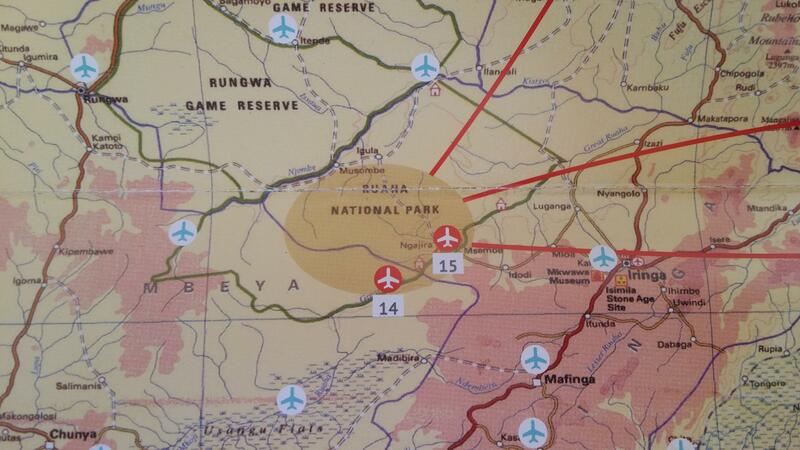 Ruaha National Park can be reached by road via Iringa, and there is an airstrip at Msembe, the Park headquarters. 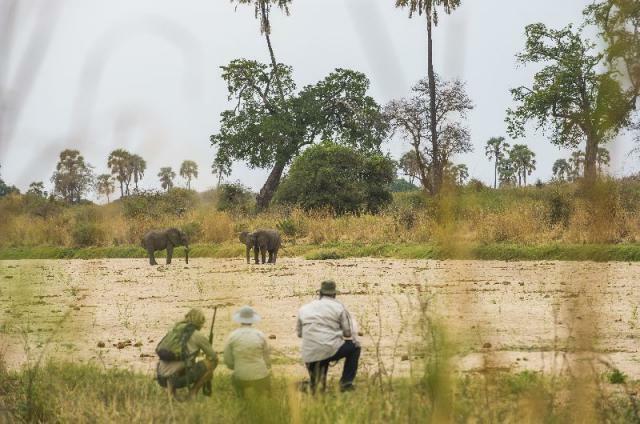 Ruaha National Park has a short rainfall season (“Short Rains”) which runs through November to February, while their long rainfall season (“Long Rains”) is between March and April. 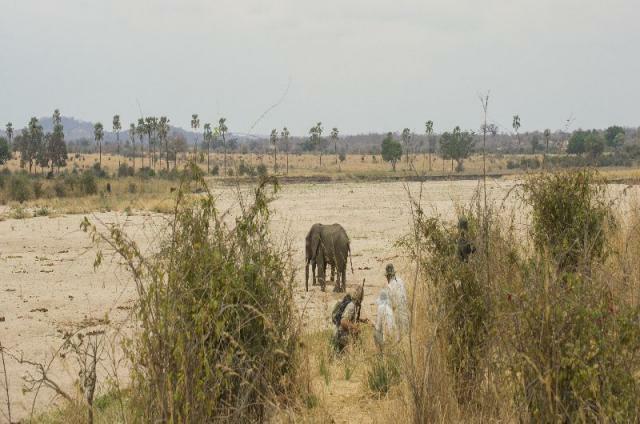 The Park experiences its dry season between June and October. 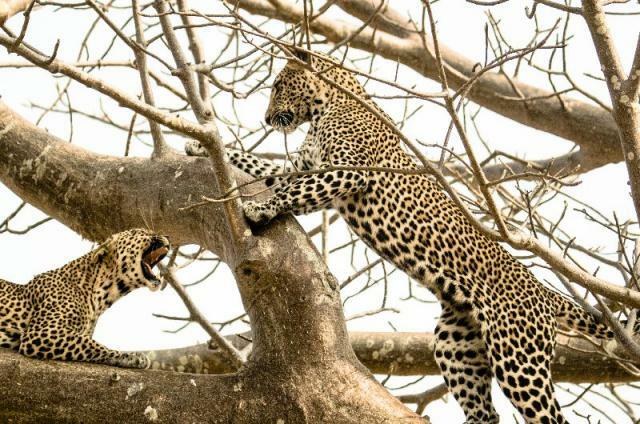 If your prime interest is sightings of larger mammals and big cats, the best time to visit Ruaha National Park is during the sunny, dry season between June and October. 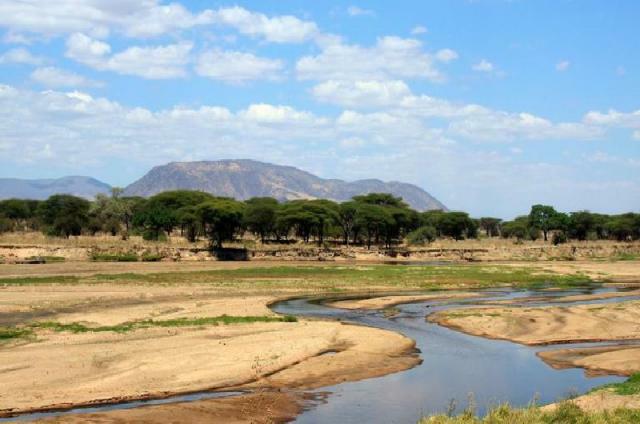 As the rivers dry up, more animals congregate around remaining water sources. Of course, the apex predators are never far behind. June is also the Greater kudu breeding season, and so this is a good time to spot males. The best time for avid birders to visit is during the long rains between February and April, when migrant birds visit the area. The wet season is also when the scenery is at its most lush, the wildflowers are blooming, and the days are at their hottest. 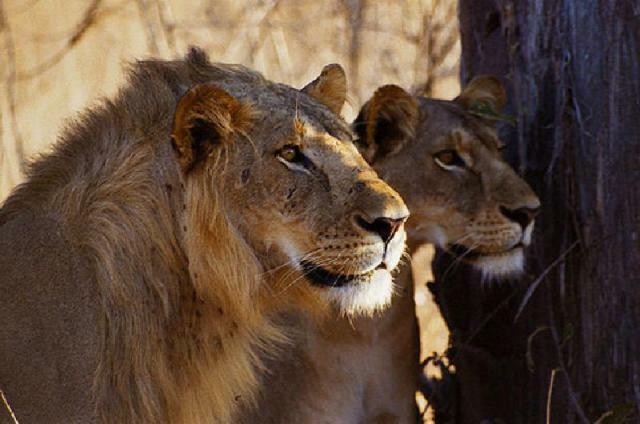 Ruaha National Park is a Tanzanian bird paradise, boasting more than 500 endemic and migrant species. 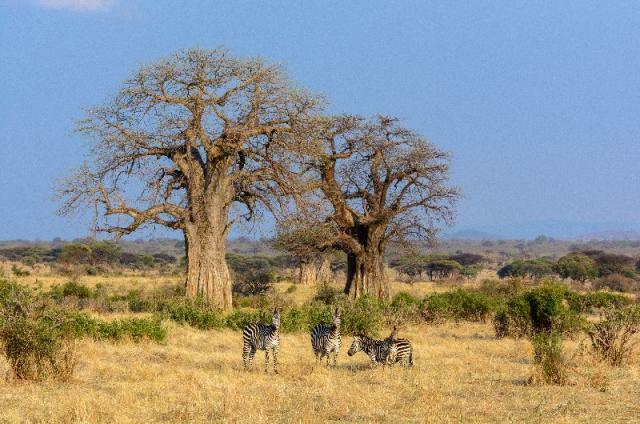 Kudu, Sable and Roan Antelope can be found in the Miombo Woodland areas of Ruaha National Park. The Park is also a habitat for endangered Wild Dogs. 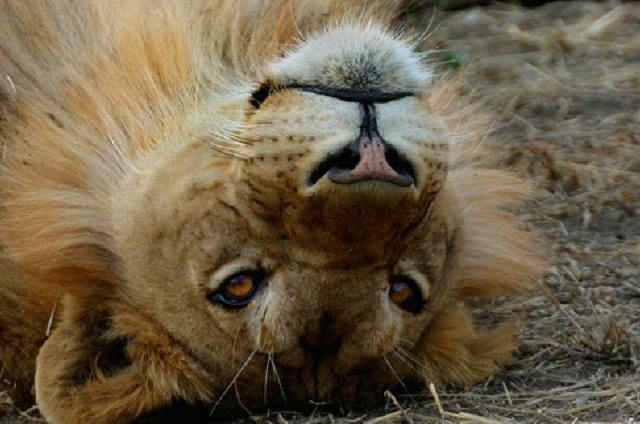 Other animals in the park include Lion, Leopard, Cheetah, Elephant, Giraffe, Zebra, Eland, Impala, Bat Eared Fox, Jackal, and various amphibious and reptilian species. 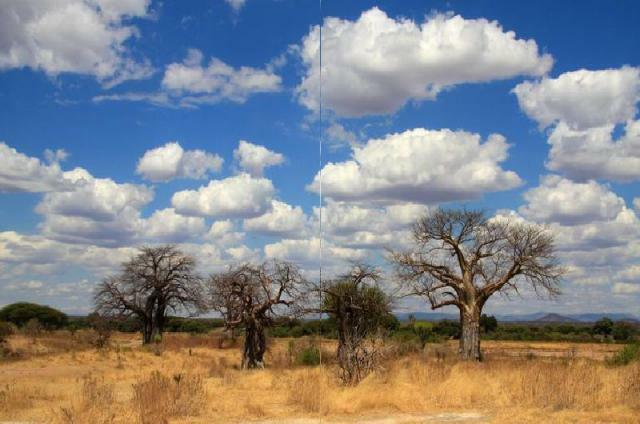 The habitat of Ruaha National Park is characterized by semi-arid vegetation, Savannah Grasslands, Miombo Woodland, Baobab trees, and Acacia. 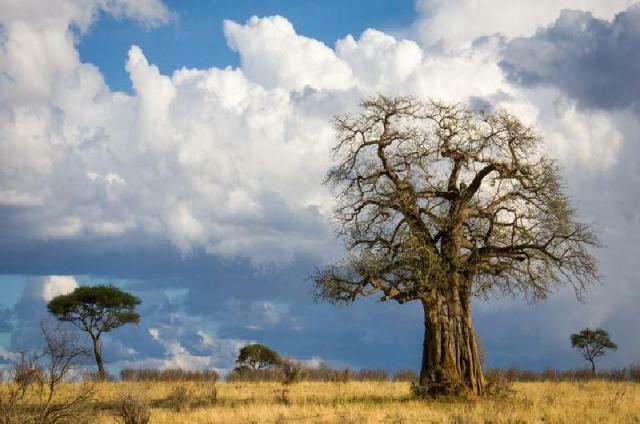 There are over 1,650 plant species that have been identified in the Ruaha National Park making it a paradise for botanists. 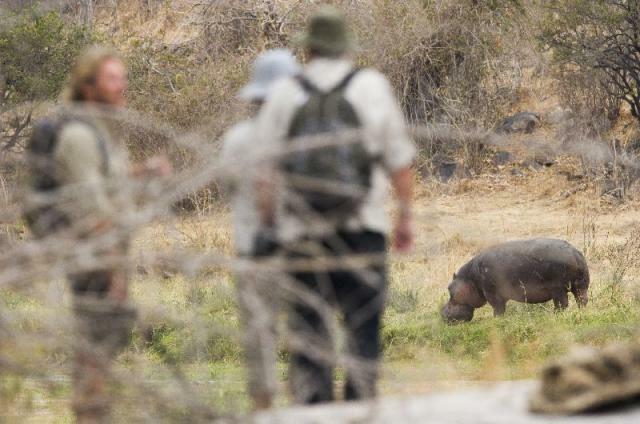 Ruaha National Park is also renowned for its exceptional Walking Safaris.